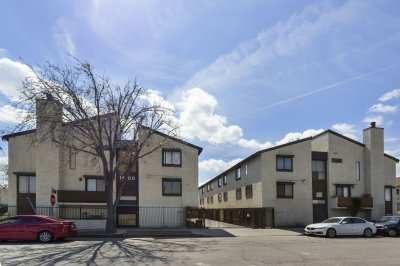 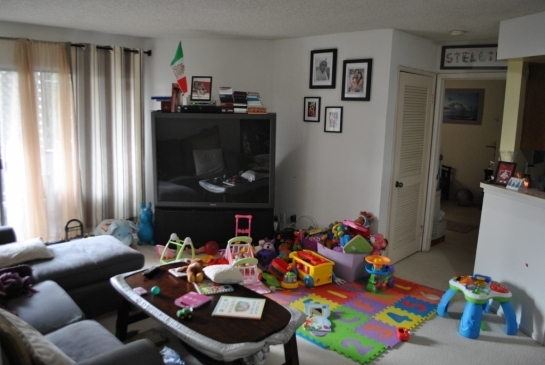 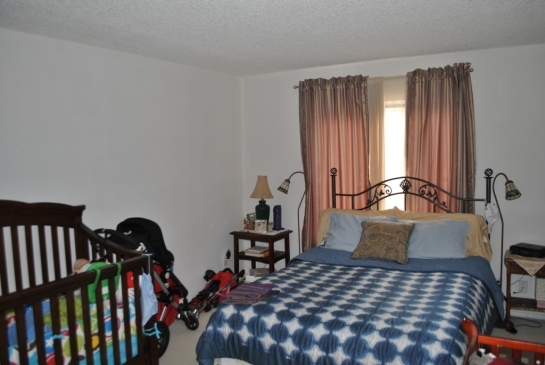 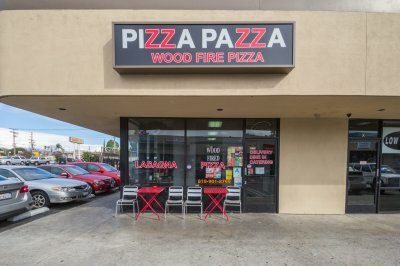 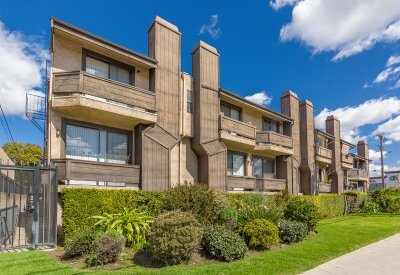 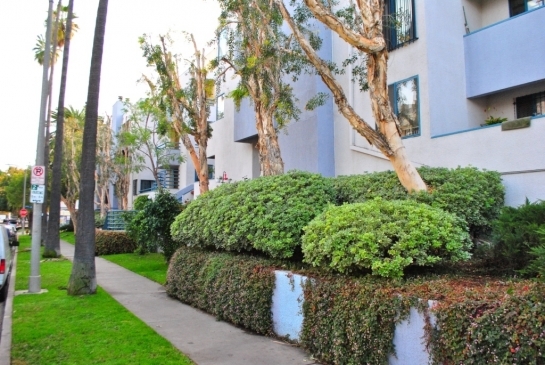 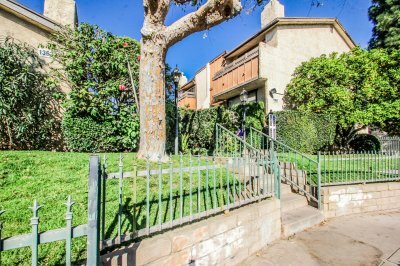 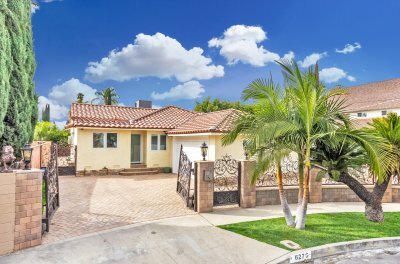 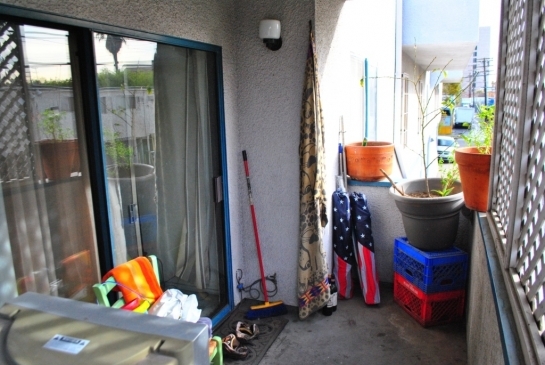 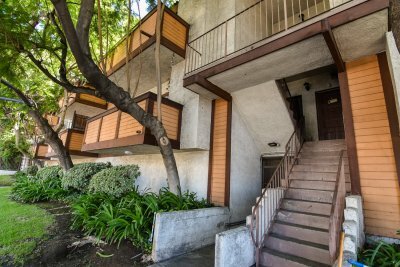 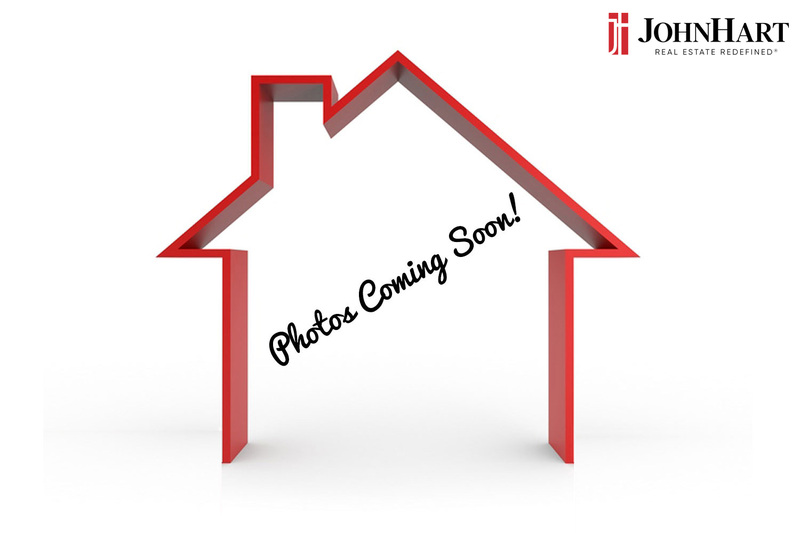 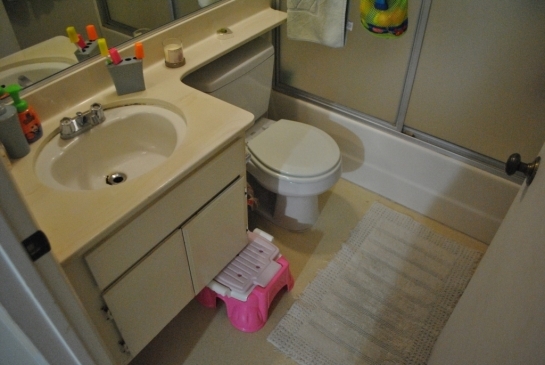 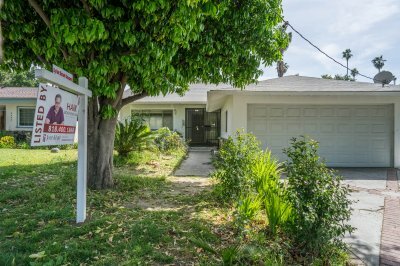 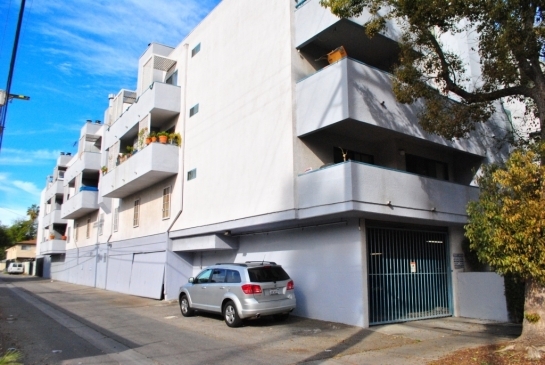 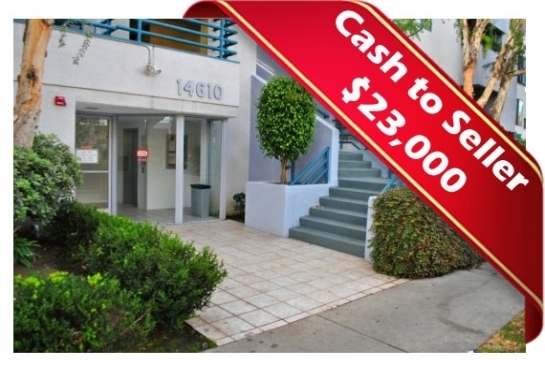 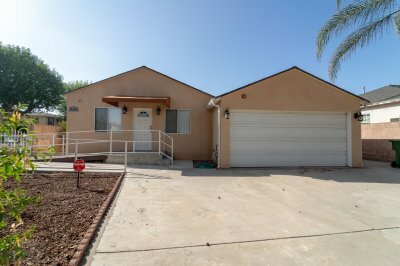 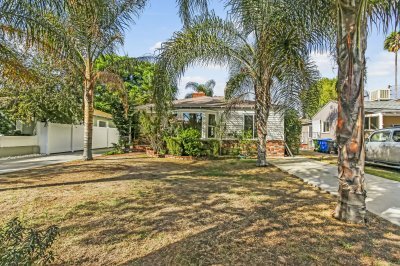 Cozy 2 bedroom , 2 bathroom condominium in Van Nuys. 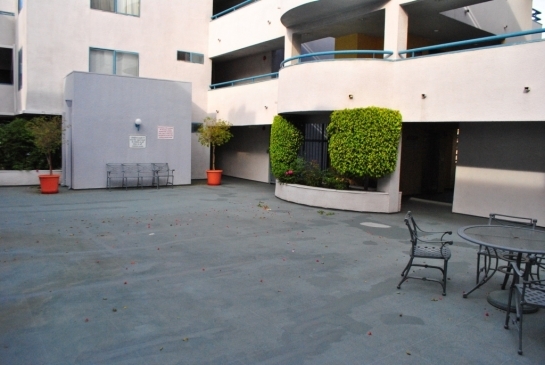 The 3 story complex has an elevator for convenience and sitting areas in the quad. 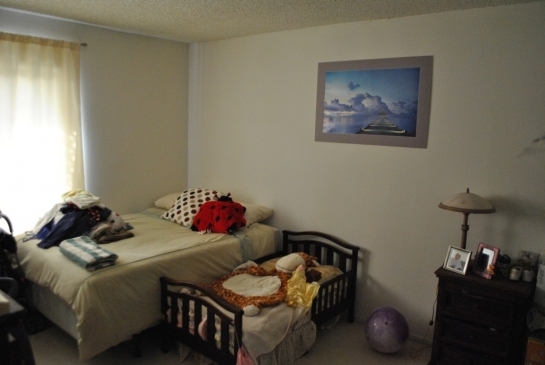 This 823SF home features wall to wall carpeting and conveniently has laundry hookups in the unit. 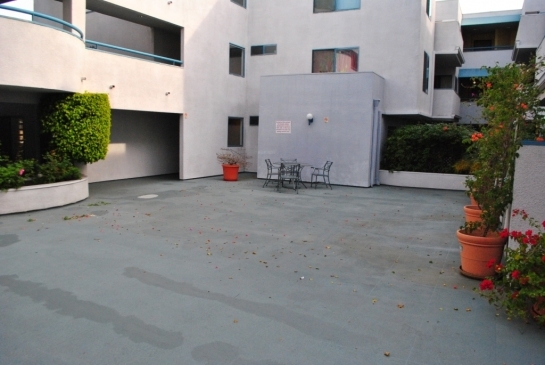 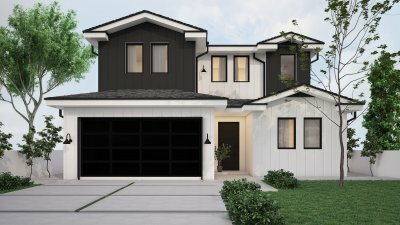 The living room has a gas fireplace and leads out to the balcony. 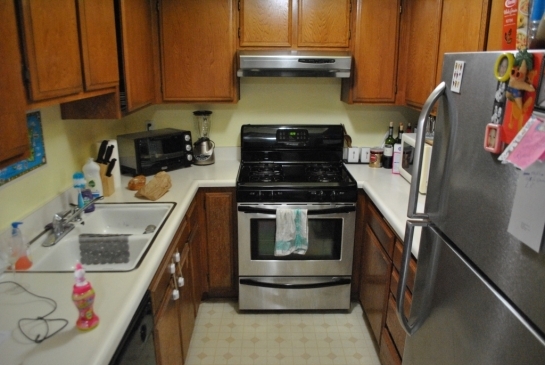 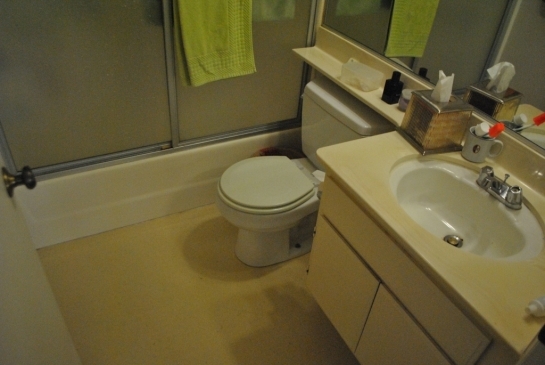 The kitchen has lots of cabinet space and the two full bathrooms have showers over the tubs.